I always find interesting to see what products and brands other people are loving right now, especially when it comes to food. As I was tidying my pantry in the weekend (how does it always get so messy?!) I thought you guys might be interested in seeing some of products I’ve been trying out over the past month. 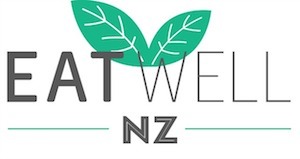 So here’s a quick wee round up of a few of the things I’ve been using in my kitchen lately. 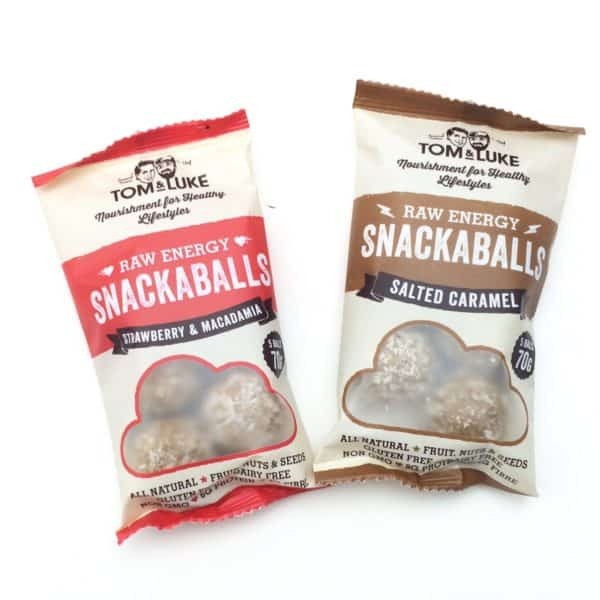 I do have to say I’m so in love with the Tom and Luke’s snackaballs I’ve shared below and that cooking with coconut flour has become a new obsession! It’s always fun to try something new and the good news is I’ll have plenty of recipes to share with you over the coming weeks. If you’ve got any recipes you think I should try with it, do let me know in the comments at the bottom of the page. While a lot of coconut products are over hyped, one product that I have been enjoying using lately is coconut flour. 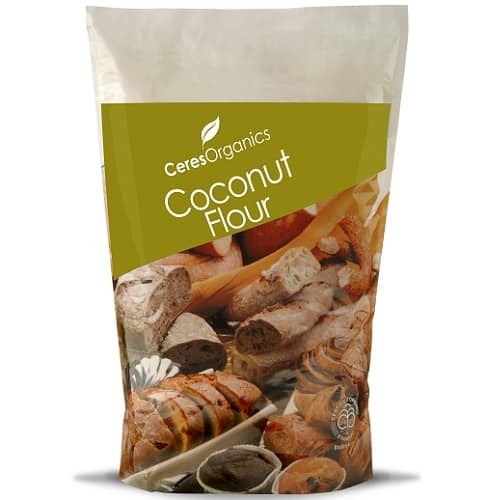 Because it’s made from the dried coconut flesh, it’s a great source of dietary fibre and can help improve the nutrition of baking when replacing more refined flours. Coconut flour doesn’t behave the same way as ordinary flour in baking, so you can’t make a straight swap. It absorbs lots of fluid, so you’ll find your mixture needs to be runnier than usual, and it generally works well with plenty of eggs. I’ve had a bit of an experiement with some good results. One of these is my banana loaf. It’s moist and flavourful yet not overly sweet. Check out the recipe here. I was sent a sample of this a couple of weeks back and I have to say I have been enjoying it as a refreshing change from water sometimes. 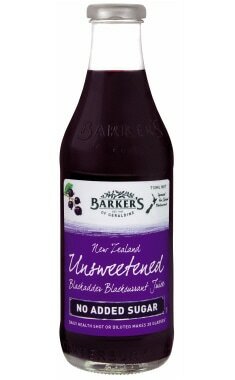 This concentrate contains no added sugar, and when made as directed it has just under 1 tsp of sugar per glass. It’s tart yet flavourful and blackcurrants are a rich source of antioxidants and vitamin C.
It’s delicious both hot and cold and you can add a splash to smoothies as well. It’s available at supermarkets and costs approximately $8.90 for a bottle which makes up 28 glasses. I’m really in love with these balls! They’re made with nuts, pea protein and a range of other nourishing ingredients. My favourite flavours are the strawberry and macadamia and salted caramel. The strawberry ones contain real freeze dried strawberry pieces and the salted caramel ones taste so much like caramel, they are a nutrient rich delicious treat. They’re perfect for when you feel like something a little sweet. 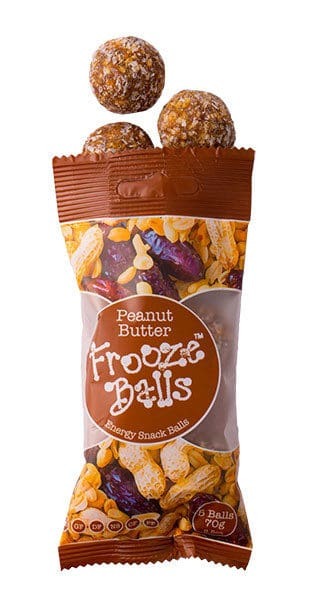 They come in 70g bags containing 5 balls which is fairly large for a snack size if you’re not very active. Try sharing them around or save some for another day! You can find them at New World supermarkets and I’ve seen them priced between $2.30 – $2.99 a bag. The ingredients are simple – roasted peanuts, dates, coconut and a little salt. Many supermarkets now stock these, and you can find out more about them and the other flavours on their website here. I was sent a sample of Matcha Matcha tea and I’ve been drinking this as an alternative to other hot drinks weekends. To be honest it isn’t something I’d thought about buying as I wasn’t sure what the taste would be like, but I had been interested in trying it. I’ve been drinking mine with almond milk and I actually really like it. It tastes much like green tea and I think it complements the flavour of almond milk nicely. So what is it exactly? 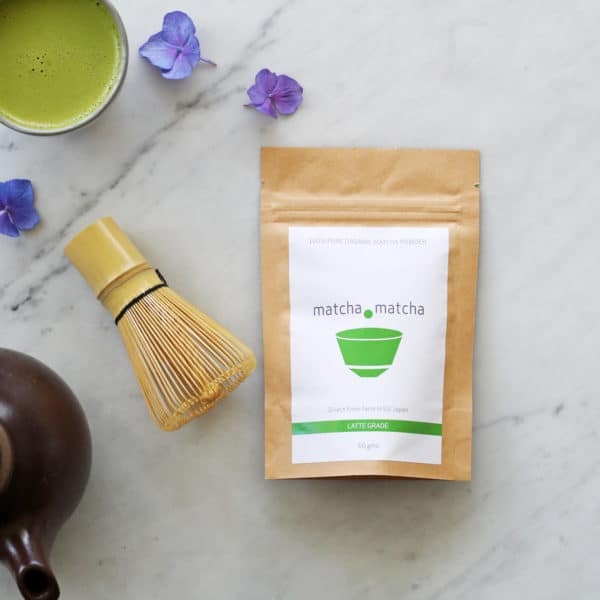 Matcha is a special variety of green tea that has been stoneground into a fine powder. It has about 1/3 of the caffeine of coffee and is very high in antioxidants – even more than green tea. You can read more about it here.